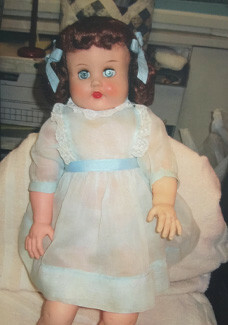 Here at Doll Mercantile, Colleen Richardson offers many services from doll restoration to helping you determine the correct value when buying or selling a collectible doll. 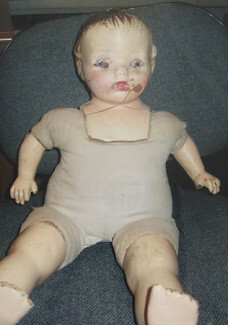 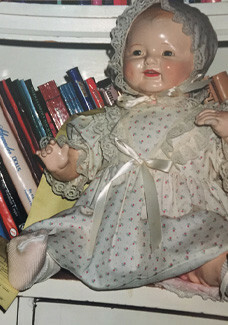 With over twenty-five years of experience in handling antique and collectible dolls, you know you’re in good hands when buying, selling or having a doll repaired. 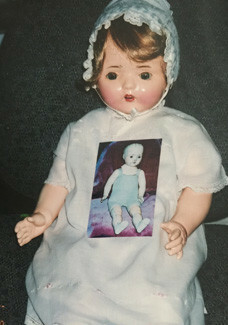 Constantly learning through research from books, hands on experience and her contacts in the field, Colleen is an expert at repairing dolls and helping bring them back to life! 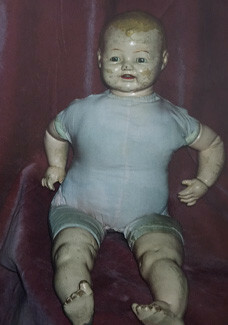 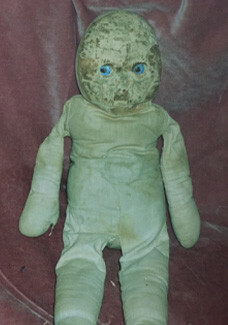 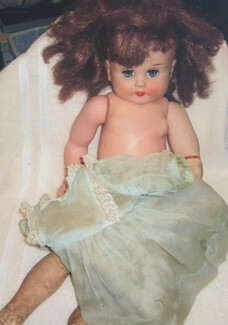 Stop in to our store on Bodega Avenue in Petaluma and check out our immense selection of dolls from antique to modern. 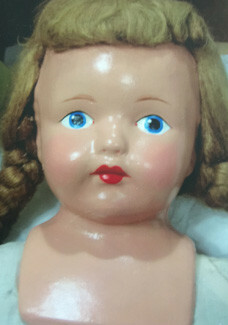 We carry dolls from China Heads, German Porcelain and tin to hard plastic and vinyl dolls. 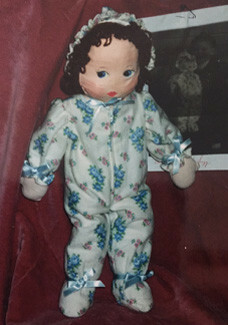 In addition to our variety of dolls, we also carry bears from names like Steiff, Hermann and much more! 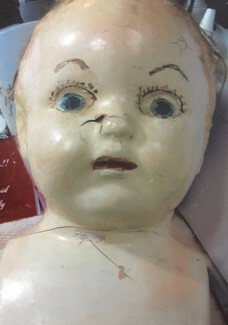 Our shop is open Wednesday through Saturday 11am-5pm. 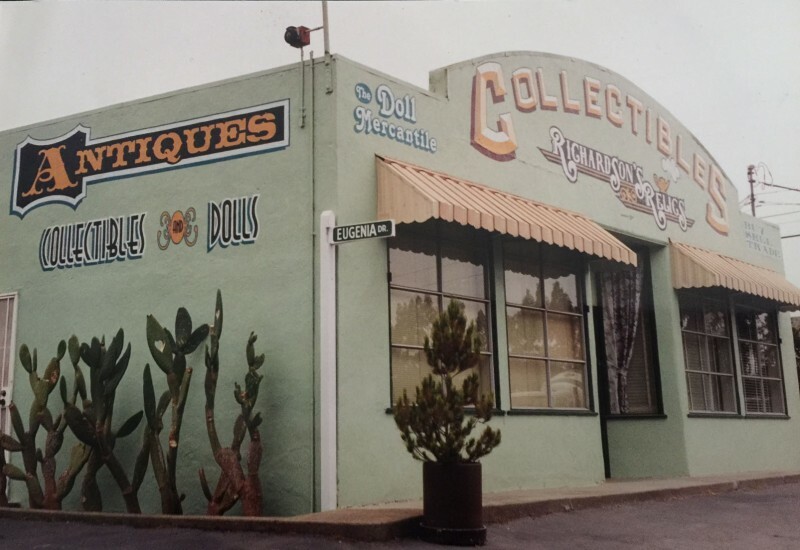 Located 1.3 miles west of Historic Downtown Petaluma, you can’t miss our green building on the right!